Galileo. This weekend is your last chance to see the Rogue Theatre’s production of this play by Bertolt Brecht, translated by Charles Laughton. 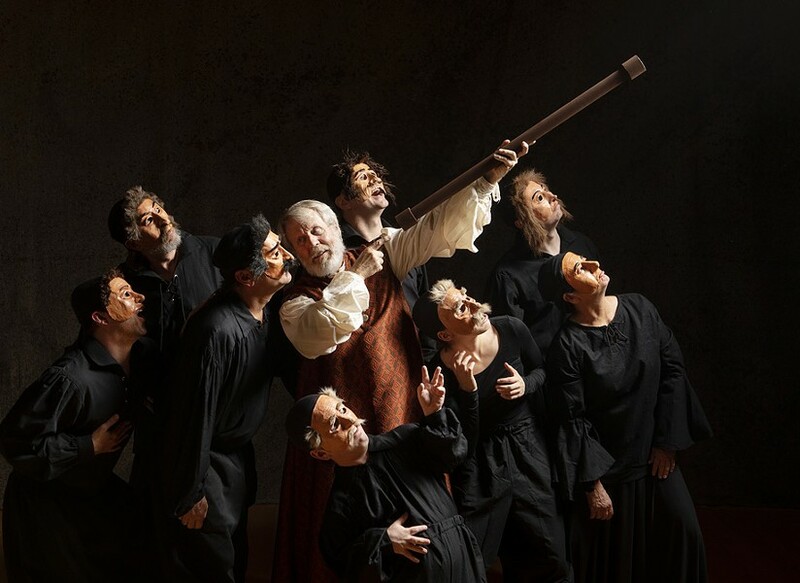 It’s fitting that it’s being staged at the Rogue Theatre, because it’s a (fictionalized) telling of all the struggles Galileo Galilei went through when he went rogue and confirmed the Copernican model of the solar system. With the headquarters of the Catholic Church being located on Earth, you can imagine the Catholic Church not being very pleased at the news that the Earth was not the center of the universe. Cynthia Meier directs, Jake Sorgen did the original composition and music direction, and a discussion with the cast and director follows each performance. Thursday, Sept. 20 through Sunday, Sept. 23, with 7:30 p.m. performances Thursday through Saturday and 2 p.m. matinees on Saturday and Sunday. The Rogue Theatre at the Historic Y, 300 E. University Blvd. $38 GA. Details here. Swinging Saguaros Square Dance Club. Every Thursday, you can get your Square Dance game in check and enjoy the night carelessly through music and dance. A great and fun way to learn something new and step (literally) out of your comfort zone. 6:15 to 7:30 p.m. Tanque Verde Lutheran Church, 8625 E. Tanque Verde Road. Details Here. Creative Juice Art Bar. Sit back, relax, have a drink and paint. If you're looking to get your buzz on in a more untraditional way and get your art juices flowing, this event is perfect for you. 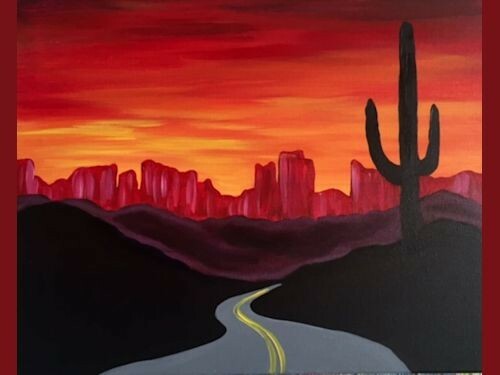 Even if you're not creative this class is right for you, an instructor will teach you step by step instructions on how to paint a beautiful Arizona highway. This is the perfect event to sit and socialize with friends or your significant other. $29 per class, this Thursday, Sept. 20 from 6:30 to 8:30 p.m. Drinks range from $4-$6. 6530 E. Tanque Verde Road. Details here.